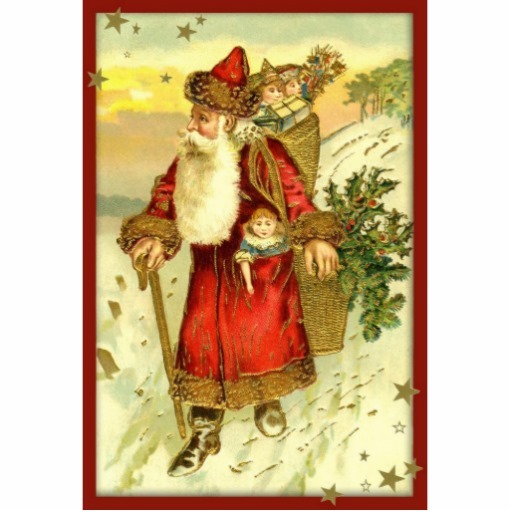 Maybe this season, Father Christmas will bring us the gift of snow! To the contributors, email subscribers, and other readers of the Coupland Times: I thank you all for being a part of this online gazette and for sharing your stories, your images, your comments, and your suggestions. I will continue to serve Coupland in 2014. I hope to add some new features and bring fresh perspectives to my coverage of the people, places, and events that make Coupland such a unique community. My family and I are looking forward to a new year full of blessings. May your family be blessed as well. This entry was posted in What's New? and tagged Coupland Texas, Merry Christmas on December 24, 2013 by Stewart Dale Spencer.